Most of the automobiles features on these pages are inexpensive classics or late model maniac machines...with an emphasis on cars you can drive and enjoy on the cheap for years on end. However...there are sometimes cars that cross our path that offer a combination of exclusivity and cool factor at an economy car entry price...BUT you might need to put thousands of dollars and hours into a restoration. Ehh...what else are you gonna do with your weekends? 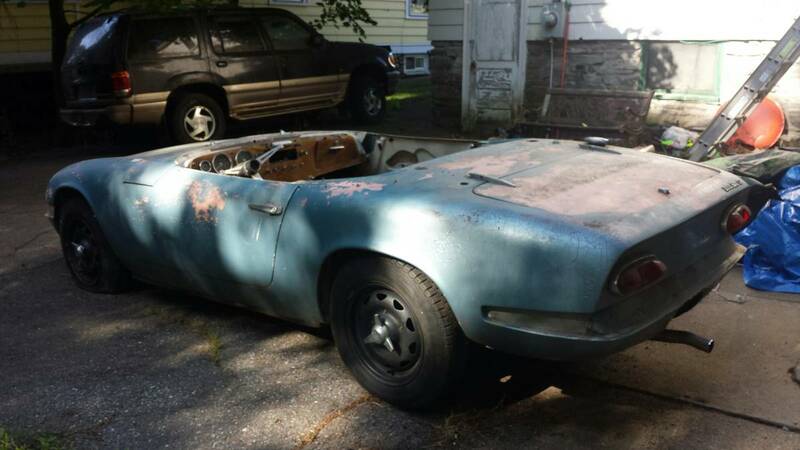 Find this 1966 Lotus Elan S2 offered for $18,500 in Worcester, MA via craigslist. Need the storage space. 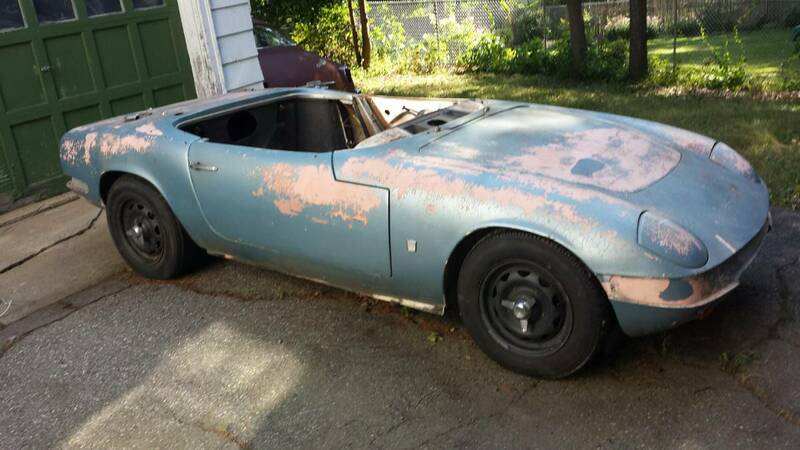 I am selling my 1966 Lotus Elan S2 Roadster. It is a project and I presently have too many of them. Car is relatively complete. Call Bob for details. PLEASE, no want-to-be seller's agents. I don't need anyone to sell my car. 1957, 1958, 1959, 1960, 1961, 1962, 1963, 1964, 1965.